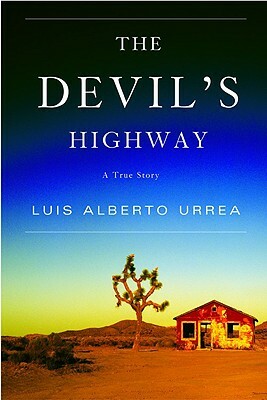 The author of "Across the Wire" offers brilliant investigative reporting of what went wrong when, in May 2001, a group of 26 men attempted to cross the Mexican border into the desert of southern Arizona. Only 12 men came back out. "Superb . . . Nothing less than a saga on the scale of the Exodus and an ordeal as heartbreaking as the Passion . . . The book comes vividly alive with a richness of language and a mastery of narrative detail that only the most gifted of writers are able to achieve.--"Los Angeles Times Book Review."